The Adaptive Sound technology identifies environmental noise and auto-adjusts the volume accordingly. Fingerprints are visible on a glossy surface. Adaptive Sound Technology model boasts a great variety of sounds, you'll definitely find the one you like. Choose this model and enjoy nights of deep sleep. 7.5" x 5.5" x 4.5"
The machine creates fully natural white noise and it is approved by National Sleep Foundation to be completely safe. Might not block sounds from above. Marpac Dohm machine is a simple and practical way to help both adults and kids, experiencing troubles falling asleep, overcome them in no time. Plus, the maximum sound level doesn't exceed permissible limit. 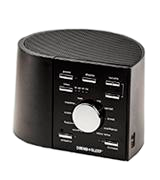 Due to the large upward facing speaker, this sleep machine distributes high fidelity sound all over your room. It doesn't produce nature sounds. 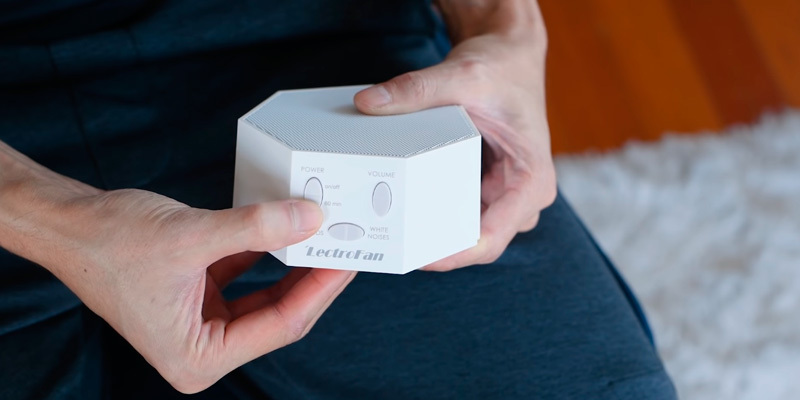 The LectroFan is a highly-customizable and loud white noise machine. 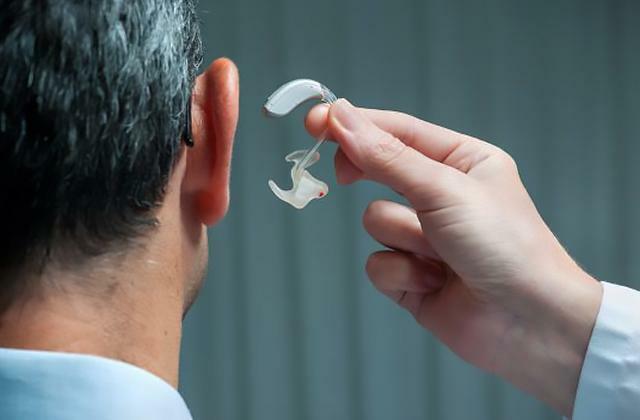 With a wide range of sounds, it can be used as a silence machine in your bedroom, a part of therapy treatments, or a perfect travel companion for restful sleep. 4.4" x 4.4" x 2.2"
The appliance is equipped with a USB port for convenient smartphone or tablet charge. USB cable is included. When the gadget is fully charged, you'll hear a peculiar sound. Easy-to-use, effective, and stylish sleep machine from Pure Enrichment company is all you need for sound rest. Try it once, and you'll forget about sleepless nights forever. Being able to work either from the wall outlet or on batteries, the device can be used as a stationary as well as a portable model. You might hear it when a track starts playing again. 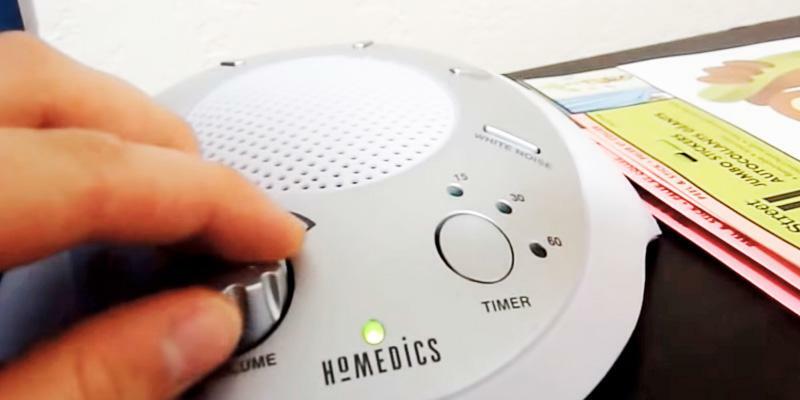 Whether you need a white noise machine to fall asleep or calm your baby down, Homedics appliance will help you. Choose one of six sounds, set comfy volume, and enjoy healthy sleep. 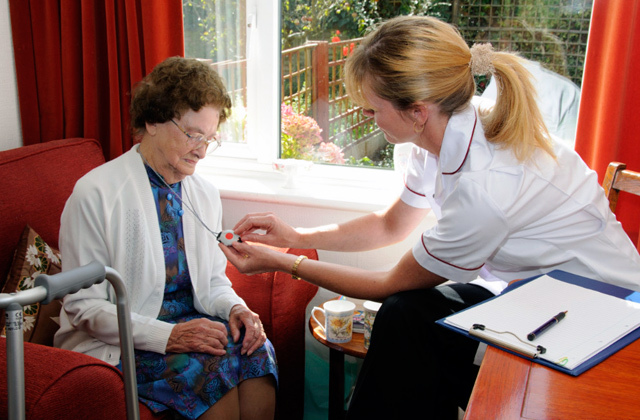 Looking for a safe sleeping aid without side effects? Then, Sleep Therapy System is what you really need. The machine boasts 10 sounds including white noise itself, natural sounds, instruments playing for meditation etc., so you’ll definitely find something that comes to your liking. 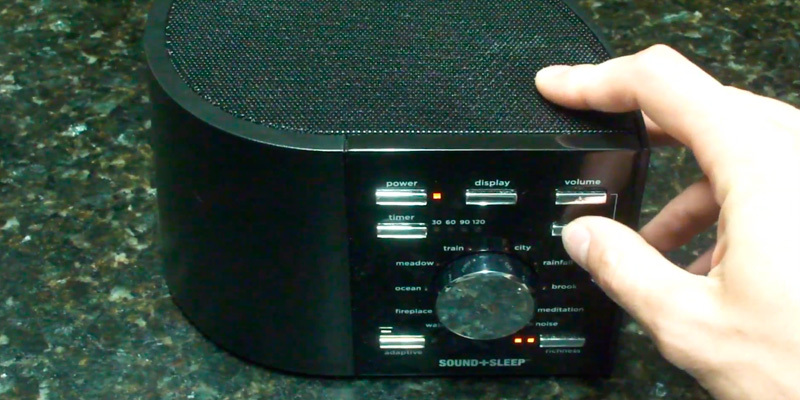 Just turn the device on, choose the sound you like best, adjust the volume, and forget about sleep disorders forever. We’d also like to point out that if slight noise doesn’t wake you up in the middle of the night, you might be interested in a timer function. With 30-, 60-, 90-, or 120-minute auto-shut off, it’ll be easy for you to fall asleep without problems yet cut on electricity bills. 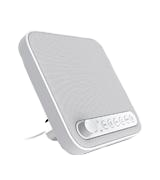 With the user in mind, the manufacturer has equipped its white noise machine with a patented technology to ensure the greatest quality of your sleep. The idea of the technology is that it adjusts to the environment of your room and programs the optimal volume automatically. Soundtracks for sleeping should be considered too. Although you see 10 different sounds to choose from on the front panel, there are actually more. How so? Simple! Each of the 10 sounds contains three unique 30-minute tracks that can be combined for richer atmosphere. Thus, if you choose “ocean” option, you can hear not only waves splashing against the beach but also gulls screaming somewhere far away. To choose either simple or mixed track, there are two buttons - adaptive turns on the simplest track while richness is aimed at adding two more audios if you like. If you can sleep only in complete darkness, one of our sleep masks will definitely come to your liking. 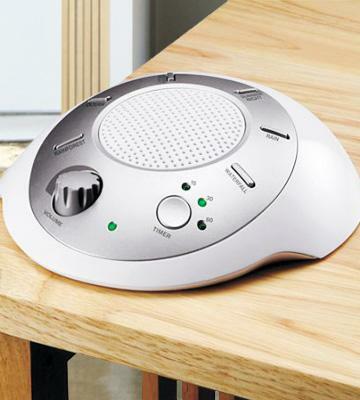 To get the best results from using a white noise machine, some rules should be followed. Set your appliance 1 meter from your bed. If you use a machine to help your kid fall asleep, 2-meter distance is considered a perfect option. If you sleep with your partner or in the same room as your children, note that the track you choose for sleep should be pleasant for everybody. If you are looking for a cheap alternative to a white noise machine and want to download white noise soundtrack from the Internet, be careful since you cannot be sure it is real white noise. Bad quality of record will not only be useless but can even harm your sleep. 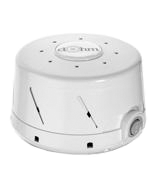 Some users complain that even when a white noise machine works, they still hear disruptive sounds. The problem might lie in the fact that every person perceives sound in his/her unique way, so it’s possible that you have a feeling of a track not blocking annoying noise but overlapping it. If you’ve faced such a problem, just try another track. After all, this model actually boasts 30 different audios. 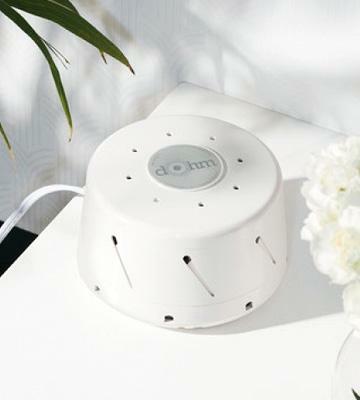 If you need the most natural environment to doze off, Marpac Dohm-DS appliance is worth your attention. 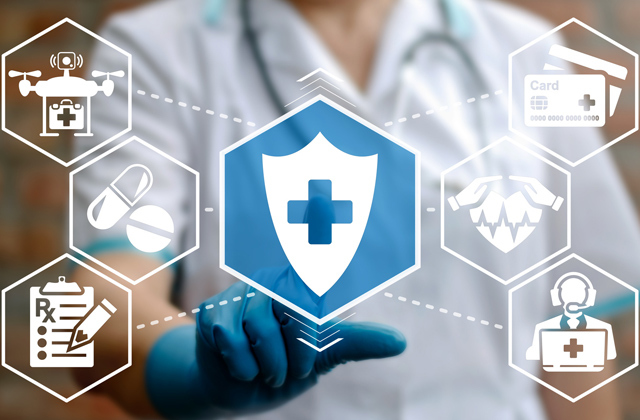 Initially designed in 1962, the device has been perfected to be safe and effective. The machine isn’t equipped with pre-recorded tracks and produces the sound of rushing air with its dual speed motor and an asymmetrical fan. 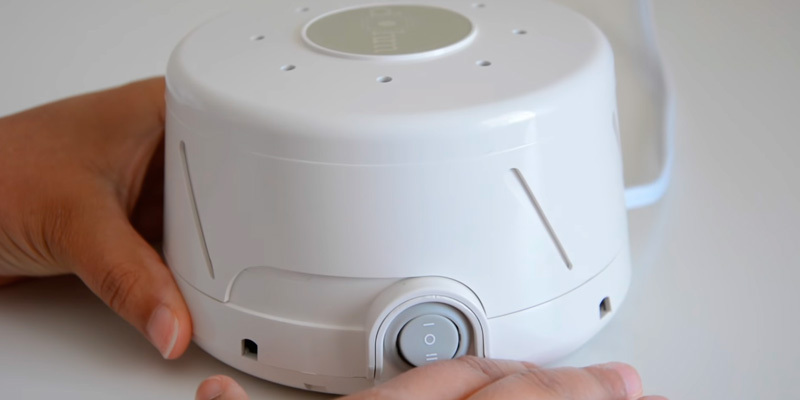 White noise produced this way helps both adults and kids fall asleep effortlessly by blocking disturbing sounds during the night, so anyone who uses this machine will sleep like a log. 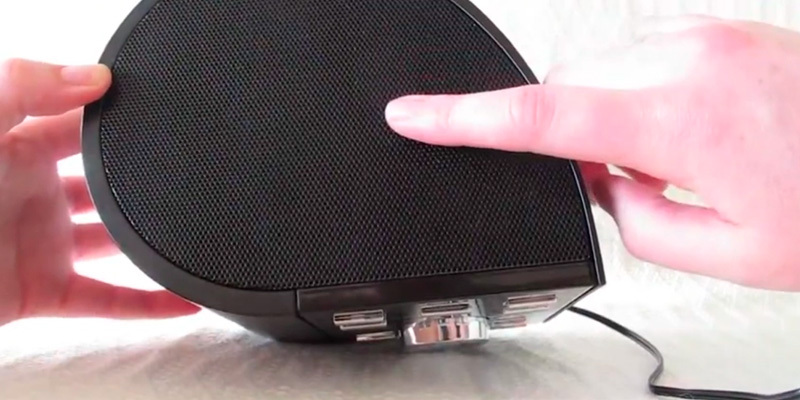 Dohm-DS is a small acoustic box with a motor and fan inside. The machine is available in white, black, and tan colors, so you’ll definitely find the one to complete the interior of your room. And compact size allows you to set it wherever you want. It works at low and high volumes, consequently, you can choose the most comfortable option for you. Rubber feet at the base prevent vibrations, thus, the only sound you will hear is the calming white noise. 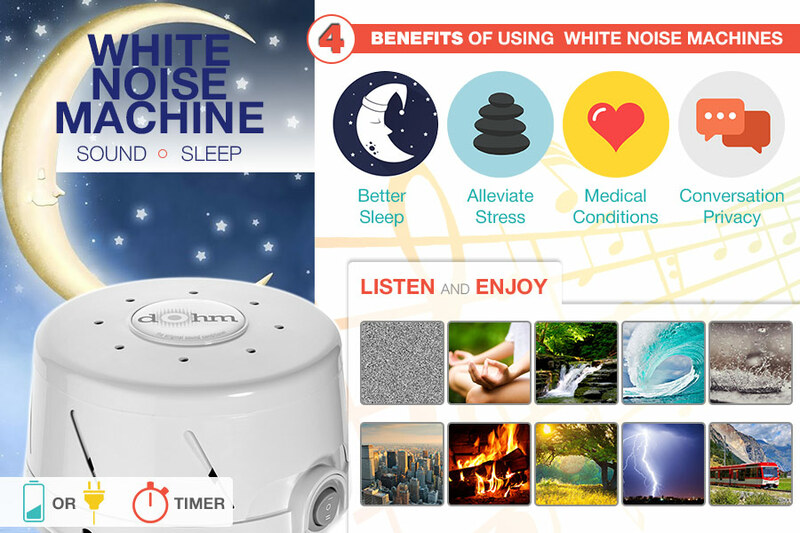 As it was mentioned above, white noise is a great remedy for sleepless nights, and what is more important, it is suitable for both adults and kids. Moreover, even babies calm down when they hear the machine working. The thing is that they hear a similar sound in their mother’s womb, so if lullabies don’t help anymore, using a sound machine is a great alternative. Plus, maximum sound level the device emits is 50 dB, which doesn’t exceed the permissible limit and is therefore absolutely safe to use. Baby monitors will come in handy if you want to be sure about the safety of your little one even when he/she sleeps. All you need to start using Marpac Dohm DS appliance is plug it in and choose one of the two volume levels with a switch. For a better effect, it’s recommended to set the machine so it emits sound evenly around your room. If you want to block a particular sound source, simply put the device between you and the cause of a disturbing noise. 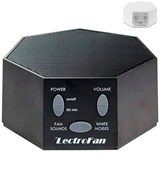 The LectroFan white noise machine is the best seller on the market because it deftly combines a wealth of useful features in a very compact body. 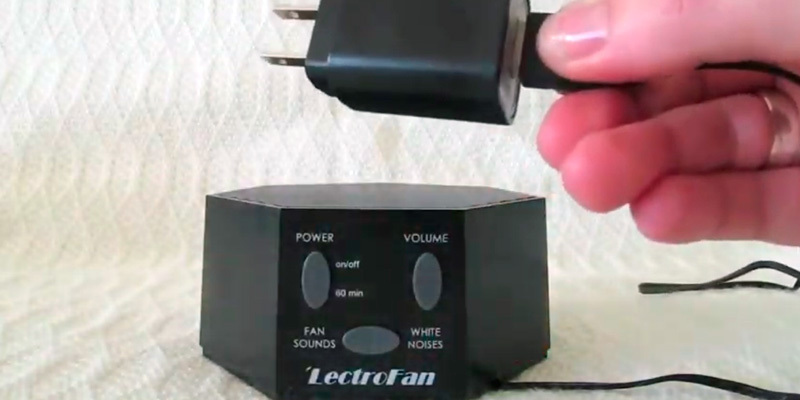 Being smaller than average models, the LectroFan can generate white noise even louder than many bigger machines do. And thanks to the large upward facing speaker, it distributes high-fidelity sound all over a room. 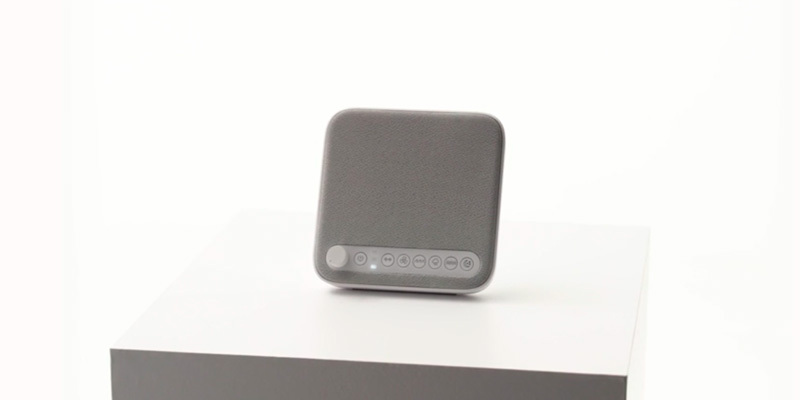 What is notable, this tiny sleep machine is able to mask such annoying night disrupters as barking dogs, loud neighbors, crying babies, and snoring spouses. Yet, the most remarkable feature of this unit is that it automatically adjusts the volume according to the ambient sounds. Hence, you'll always have the white noise at a comfortable level. Another thing we like about this machine is a wide range of white noise and fan sounds it produces. The white noise ranges from white to pink and brown. The deeper variations are very soothing and relaxing - they sound more like rain than TV static. Yet, all options effectively block distracting noises that might wake you at night. Ten different fan sounds include both soft and industrial variations. So, we believe you’ll find the perfect sound for your better sleep. All white noise and fan sounds are unique and non-repeating. For your convenience, you can set the perfect volume level (with 1dB increments). 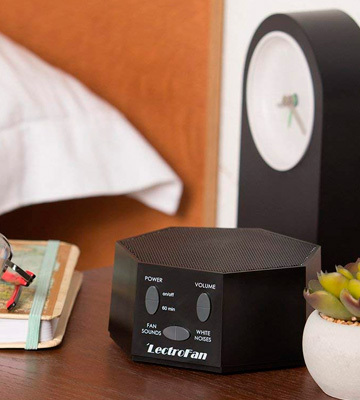 Like many high-end noise generators, the Lectrofan lets you set a sleep timer. You can program the machine to play continuously or schedule the timer in 60-min increments. As mentioned, the sounds it generates are non-looping, meaning the machine could become a great addition for individuals that easily get distracted by changing sounds. 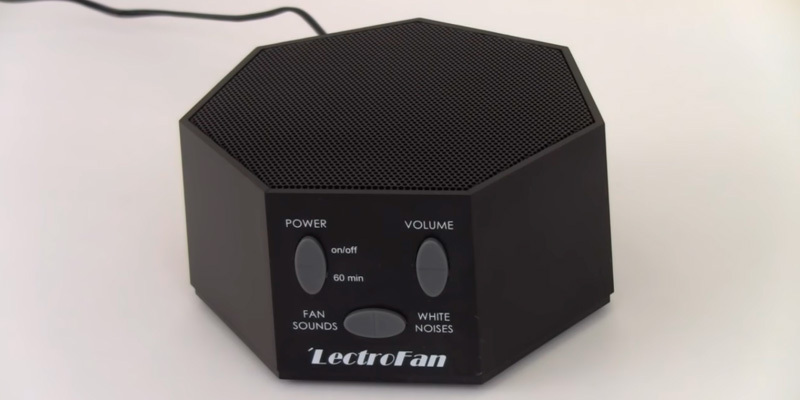 Probably, the only flaw which slightly mars the Lectofan machine is that it doesn't produce natural sounds. So, if this issue is crucial for you, you may want to consider other models listed in this review. This little noise machine has a minimalistic design and comes in classic White and Black colors to suit any interior. It looks clean with a straightforward, three-button interface. So, changing settings will be easy even at the nighttime. The unit takes up very little space on a bedside table and is compact enough to fit into your suitcase. 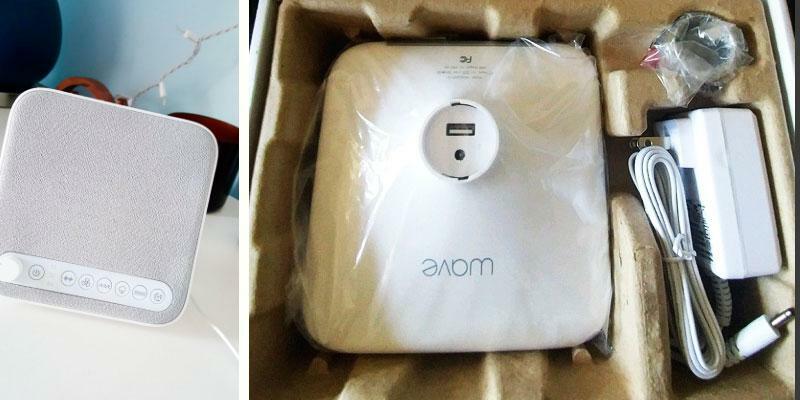 Take note that it can be used with both an AC wall power adapter and a USB cable, which makes the machine very convenient for travel use. Moreover, you can choose the machine either for the US or global use. The worldwide model costs a bit more, but if you're a frequent traveler, we believe extra bucks are well-worth your sound sleep whenever and wherever you are. 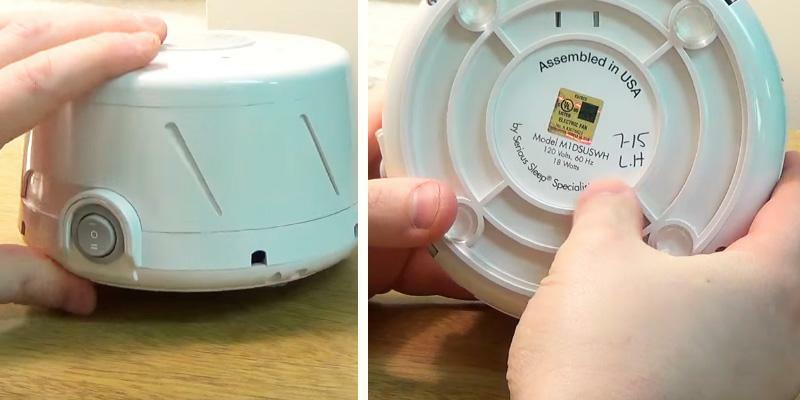 In all, this little noise generator can find many uses in your household. It can be used as a silence machine in your bedroom or nursery, a part of therapy treatment, or a perfect travel companion for restful sleep. 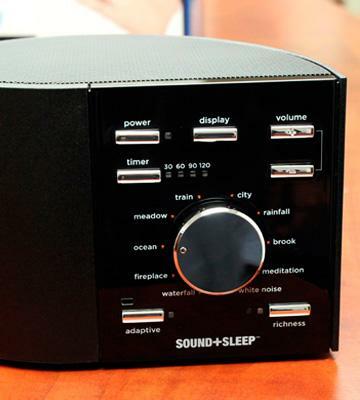 Once you try Sleep Therapy Sound Machine, you’ll wonder why you haven’t bought it before. Created with people in mind, the appliance will meet the needs of every user. 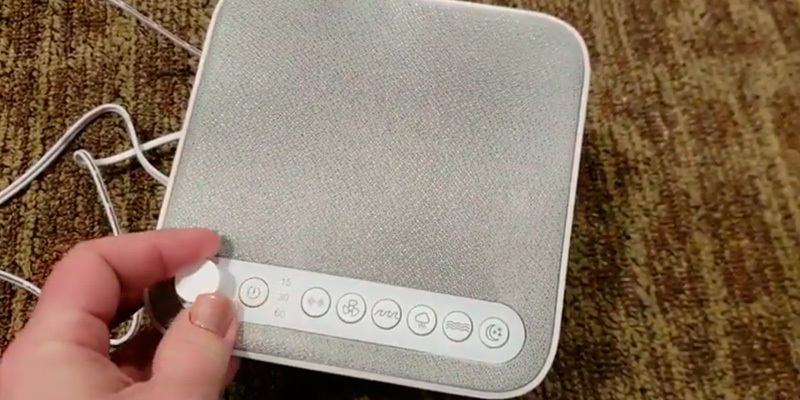 With this device at home, adults get a chance to relax after a hard day of work, babies calm down faster and sleep deeper, and teens are able to focus on their homework even if the rest of the family watches TV. Plus, the variety of available audios ensures everybody will find something to their personal liking. 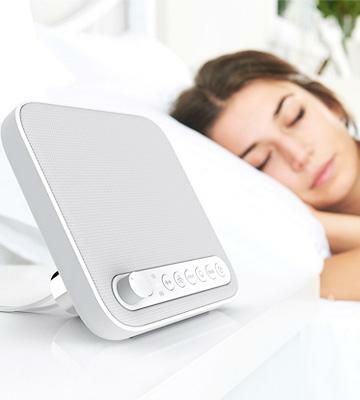 Sleep Therapy Sound Machine is a device of a minimalistic design, compact size, and pleasing color, so we dare say it will find its place anywhere, be it your bedroom, your child’s room, or office desk. The simple controls of the device are something users will appreciate. To choose among white noise, fan, ocean, rain, brook, or summer night audios, you only have to press a button with the corresponding print. And neat volume dial will help you find the most comfortable loudness. And don’t overlook the timer function, too. One more advantage of this model is a USB port that makes it possible for you to charge your phone or tablet when you sleep. 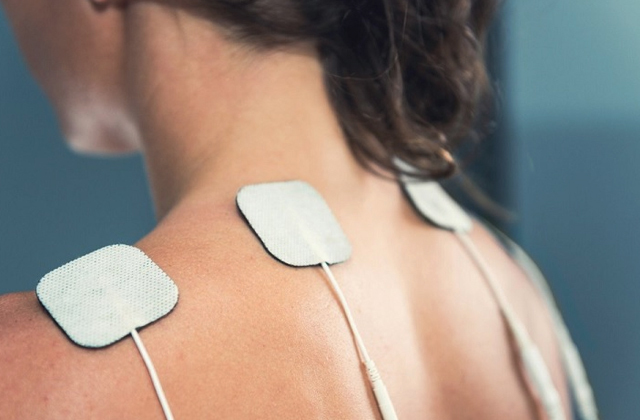 The charging cable is also included, so you have everything to start using your new Sleep Therapy Sound Machine to the fullest right out of the box. What happens if you listen to one track for a lot of times? Right, you get used to it and begin to notice when it starts and when it ends, and this awareness isn’t the best way to fall asleep. Fortunately, all audios produced by Sleep Therapy device are recorded so you don’t hear any repetitions. No matter which sound you play, be it rain or ocean, you can be sure you’ll relax in the blink of an eye. Make sure you feel comfortable. Sometimes, even the slightest discomfort can complicate the process of falling asleep. Pay close attention to the position of your head and neck – if it’s uncomfortable to lie on your pillow, memory foam model can be an excellent solution. Check on the volume. Perhaps, the sound is too loud and disturbs you from rest. Maybe you’re one of those people who need complete silence for refreshing rest? If so, give earplugs a try. Sometimes, it’s difficult to distract yourself from accumulated thoughts and emotions after a working day even in complete silence. 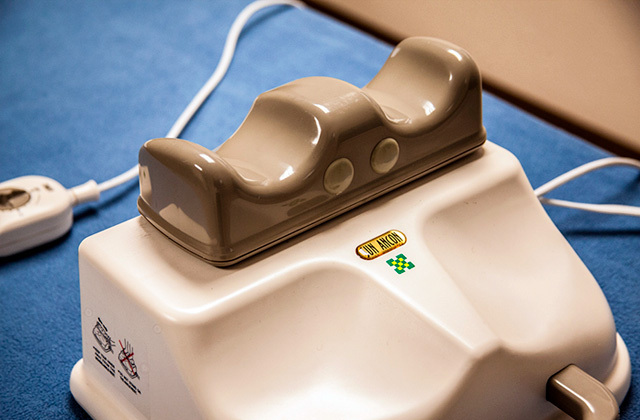 If you know how it feels, it’s time to consider SoundSpa Machine from Homedics. 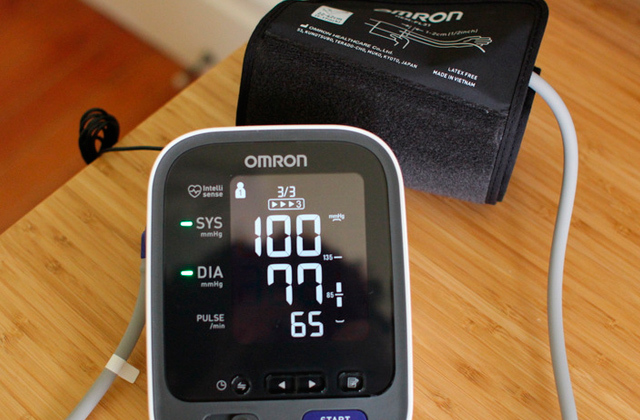 Created to help you relax or concentrate, the appliance is easy and convenient to use. Choose one of 6 sounds by pressing the corresponding button, adjust volume with a dial, set the timer if you don’t need the device to work all night, and enjoy refreshing rest. Thunder – this strong sound is a great way to unwind. If you want to rest well every night, a comfortable bed and a mattress are a must. If you aren’t ready to change your old (or not so old but not very comfy) bed, buying a mattress topper will be a great solution. Take notice of temperature conditions. 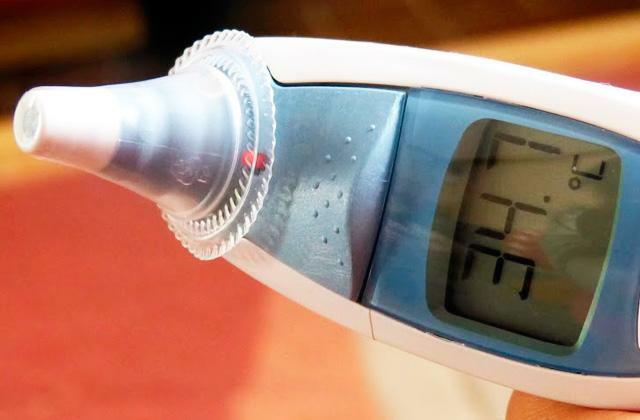 The latest studies have shown that people sleeping without pajamas and blanket need 86-90°F for good rest while 61-66°F will suit those who can’t fall asleep without these things. Light is of the utmost importance too. Red light is believed to have a relaxing effect and ensure deep rest. Complete darkness is also great for refreshing sleep. 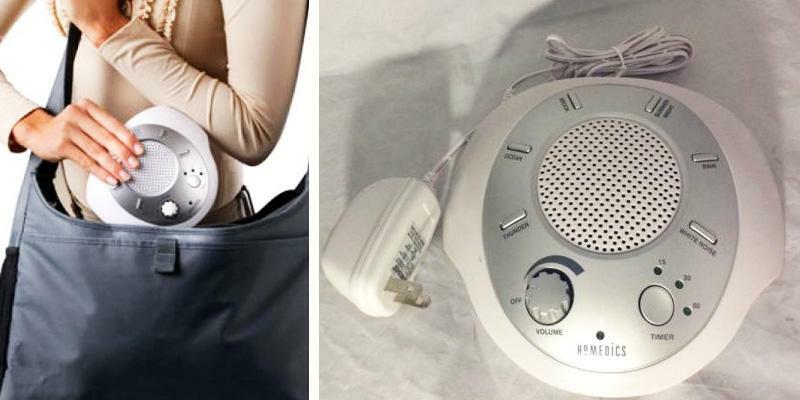 Want to take SoundSpa machine with you to work or on a trip? No problems! Its compact size makes it easy for you to put it in your handbag or backpack. And the ability of the device to work on grid electricity as well as on 4 AA batteries* makes this sleep machine ideal not only for home use. *Note: The batteries are to be purchased separately! Good sleep is essential for human health. 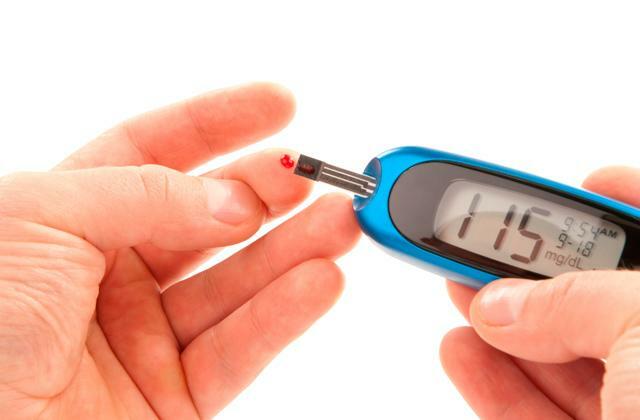 However, a lot of people suffer from sleep disorders, including inability to fall asleep for a long time, broken sleep, and insomnia, negatively influencing their overall well-being. 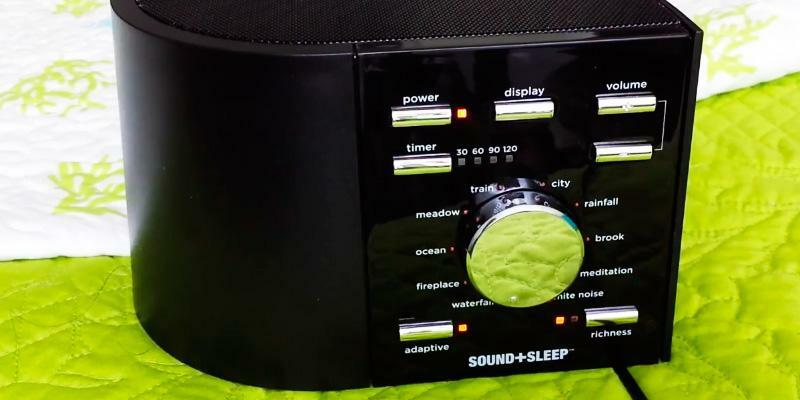 If you’re one of those people who want to have refreshing rest at night, a white noise machine, also known as a sleep machine, is what you really need. The main concept behind the invention of this appliance is that it produces calm and monotonous sounds to mask disturbing noises, thus allowing you to dive into the world of dreams easier and quicker. Moreover, the majority of these devices, along with the white noise, can also produce natural sounds mimicking rain, ocean, wind, and leaves, making it easy for you to pick the device that will be right for you. Besides, a white noise machine can help not only fall asleep better but also concentrate when you have too many distractions around. A memory foam mattress and body pillows will also make your sleep healthier and more refreshing. Despite the name of white noise machines, most of these devices are also able to produce various audios including sounds of nature, imitation of city life, etc. Different sounds serve different purposes, so before choosing an appliance, think of why you need it. If you experience troubles dozing off, the machine with a couple of audio tracks will suffice. By the way, more and more parents are choosing sleep appliances with a few sounds to calm down their newborns. If you need a machine to mainly help you meditate or concentrate on your studying/work, you’ll probably be interested in a device that boasts more sounds. As for machine controls, they are pretty simple no matter which model you choose. 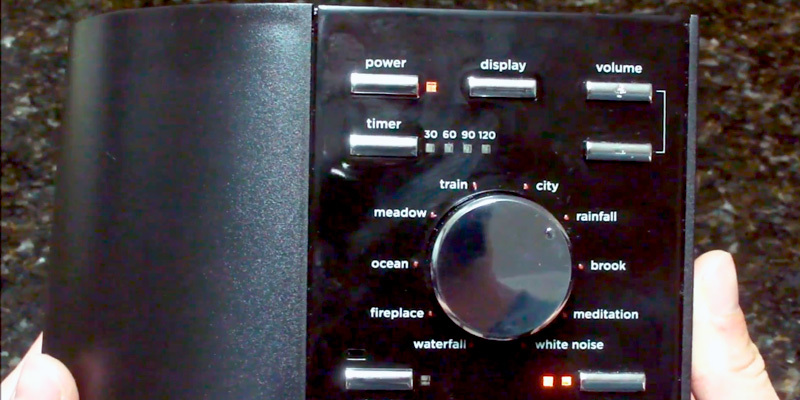 All white noise devices have volume controls (can be a button, a dial, or a switch), and some also feature sound richness adjustment function. Whether to choose a machine with or without a timer depends on the purpose of your purchase and problems you have to overcome. 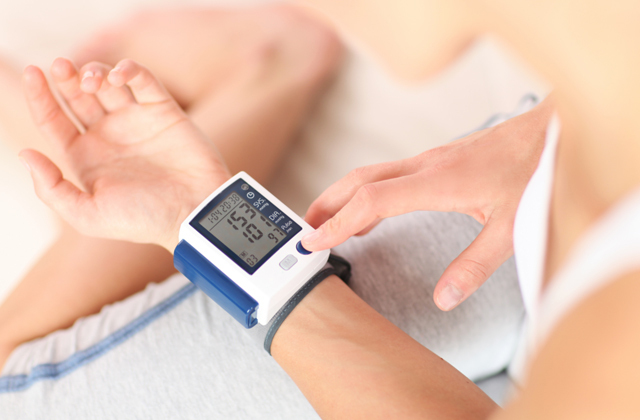 If you need a machine to work only until you fall asleep, timer function will come in handy. However, if you or your family members are light sleepers and tend to wake up in the middle of the night, this feature might be unnecessary as you’ll probably want an appliance to work until the morning. 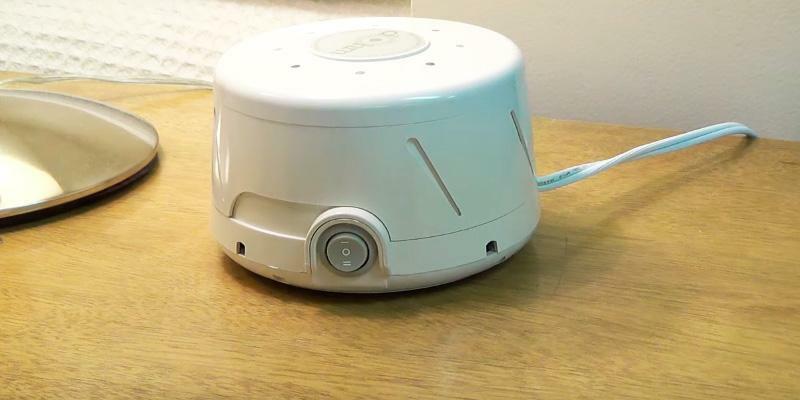 These two features determine whether you will be able to take your white noise machine with you. The market is full of models ranging in size, so it’ll be easy for you to choose a standard-sized device for home use only or a portable one to take to the office, for example. 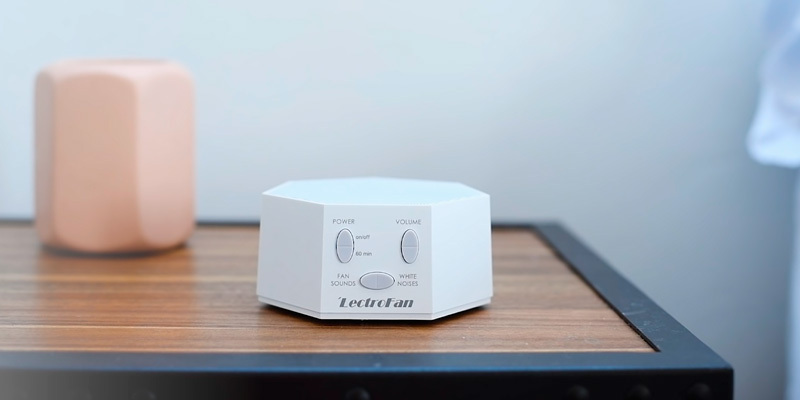 As for the power source, the majority of white noise machines work from your wall outlet but there are exceptions equipped with rechargeable or requiring non-rechargeable batteries that allow you to take them anywhere you need. 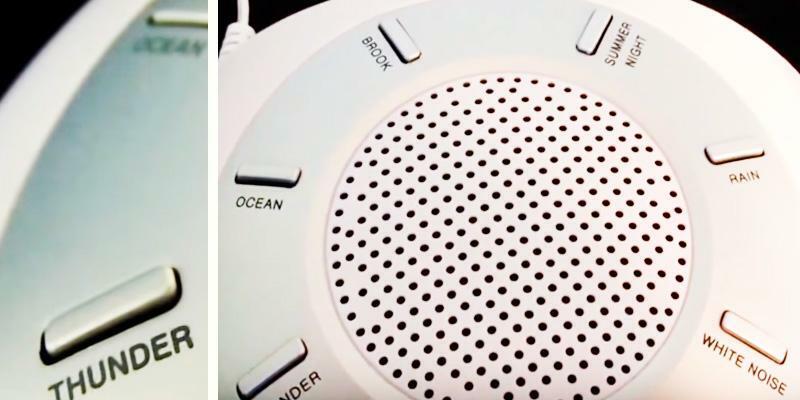 Q: Is using a white noise machine safe for my baby? A: Although there haven’t been much research on how white noise influences infants, new parents tend to use this appliance more and more often to calm their babies. What studies say is that the sound of a rushing air produced by these devices is the same as the one a baby heard in his/her mother’s womb, and that’s the reason of its positive effect on kids. 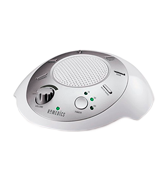 Moreover, there are special white noise machines for children that are able to play different tracks including lullabies. Q: How loud should I turn my noise conditioner on? A: The volume of an audio produced by a sleep machine must be loud enough to block disturbing noises. 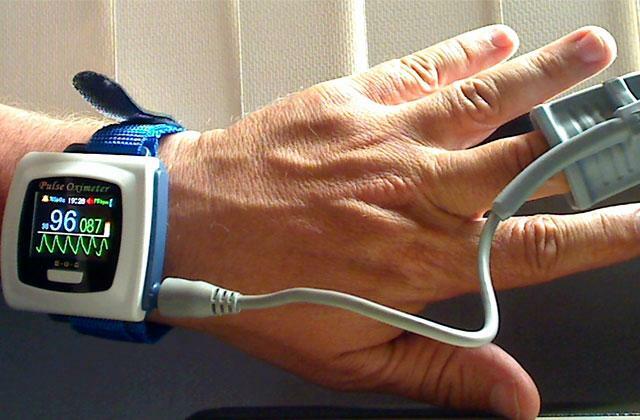 At the same time, you should feel no discomfort while a device works. It may take you some time to find the volume that meets your requirements. However, if you’re not sure what loudness you need, pay attention to the models with automatically adjustable volume. Q: Which sound is better to use if I have troubles falling asleep? A: It is believed that white noise is a unique sound since it helps almost any person fall asleep and have refreshing rest. Nevertheless, chances are that the sounds of nature, for example, can be a great sleep aid for you too. So, choosing an audio for sleep is a matter of preference. Q: Are sound machines efficient in handling street/road noise? A: In general, these devices are capable of drawing out almost any kind of noise, and street sounds aren’t an exception. But if the source of disturbing noise is too close and loud, it might be difficult to mask it. 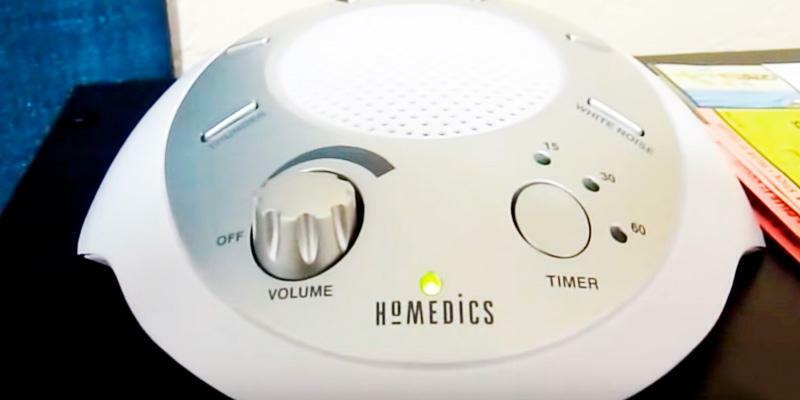 Q: Can a white noise machine cause addiction? A: Well, addiction is a rather strong word. Perhaps, habit sounds better. Of course, if you are used to falling asleep with a white noise machine every night, it will be difficult to get rid of this part of daily routine. Anyway, using a sound conditioner to doze off is much safer than smoking. 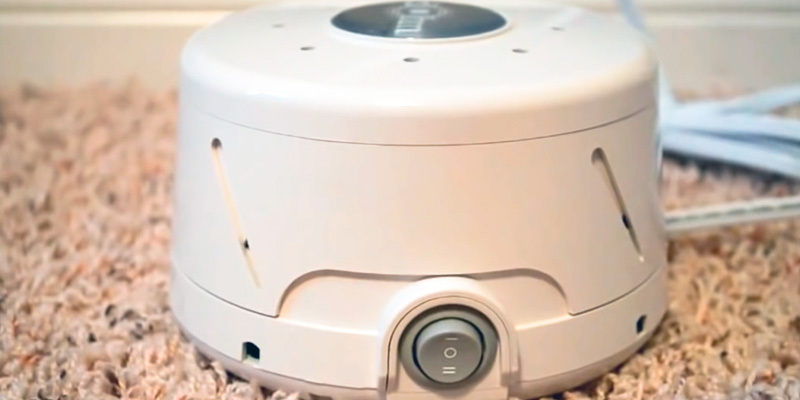 Q: How will using a white noise machine every night affect my electricity bills? A: Since sound machines require little power, they don’t consume much energy. Thus, you will hardly notice a rise in your electricity bills even if you use an appliance regularly. Q: Are sound conditioners equipped with an alarm clock? If no, will it block the sound of mine? 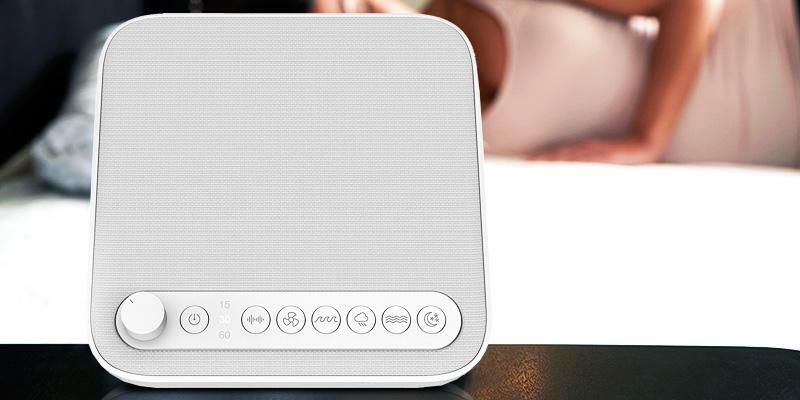 A: As a rule, white noise machines don’t offer an alarm clock function. If you’re afraid you'll oversleep and be late for school or work, just put your alarm clock nearby to be sure it will wake you up. And make it louder, just to be on a safe side. 1. White Noise Machine, Wikipedia. January 1, 2017. 2. Colin Lecher Why Does White Noise Help People Sleep? Popular Science. February 17, 2014. 3. Rachel Nussbaum Does White Noise Really Help You Sleep Better? Greatist. January 6, 2016. 4. Rosie Osmun How Sound Impacts Your Sleep Cycle, The Huffington Post. November 6, 2016. 5. Laura Sanders Should you Hush that White Noise? Science News. 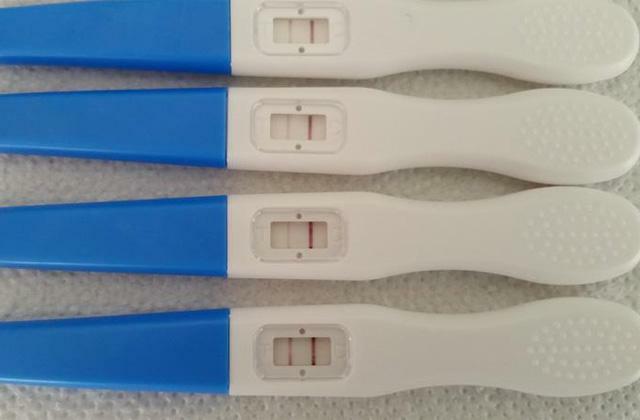 March 3, 2014. 6. Sharon Basaraba How to Use White Noise for Sounder Sleep, very well. December 1, 2016.